Before going out to buy all your food for Christmas, take time and clean out your fridge and freezer. See if you already have things you need and use up the food that is there before you go more food. This is especially important with the fridge as you don't want to waste food. We ate a lot of the leftovers and consolidated some things. I put the yeast in a container and used 4 different kinds of chocolate chips to make a batch of cookies. If you noticed the fridge looking funny, one of the shelves in the the fridge shattered and is being fixed. I know exactly what I have on hand, know what needs to be used, and can plan menus to include the food that is here. 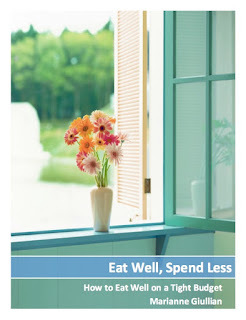 This will save me money in the long run because I won't waste food and I won't buy duplicates of things i already have. When was the last time you cleaned your freezer and fridge? Maybe it is time for a Pre-Holiday Purge!